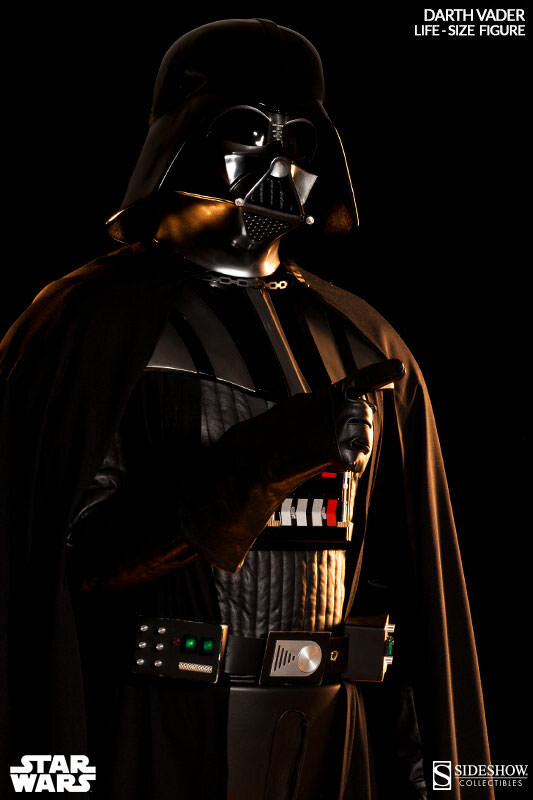 If you’ve ever heard anyone say, “Come to the Dark side. 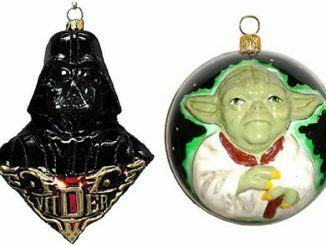 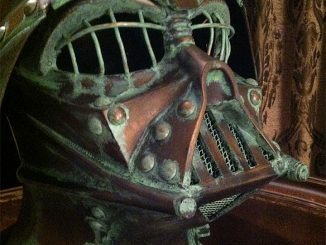 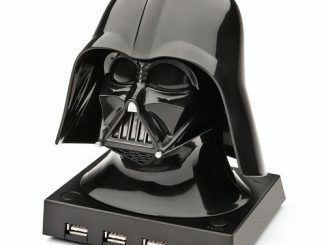 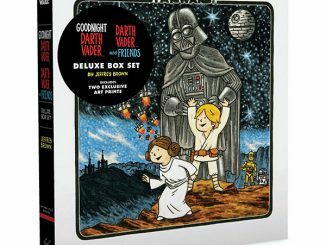 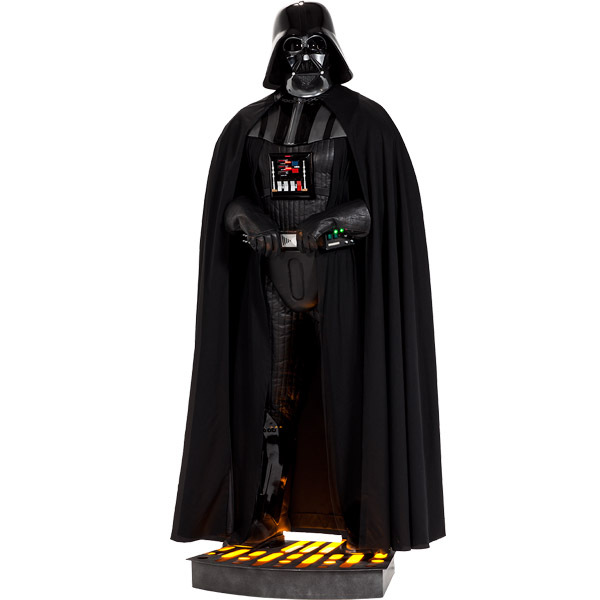 We have cookies,” you can reply back that they should come to your house because you have the Darth Vader Life-Size Figure. 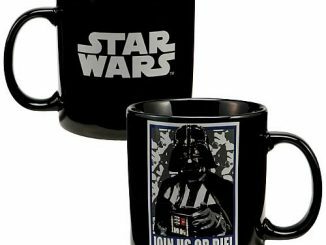 It’s a no-brainer if you add cookies to the deal. 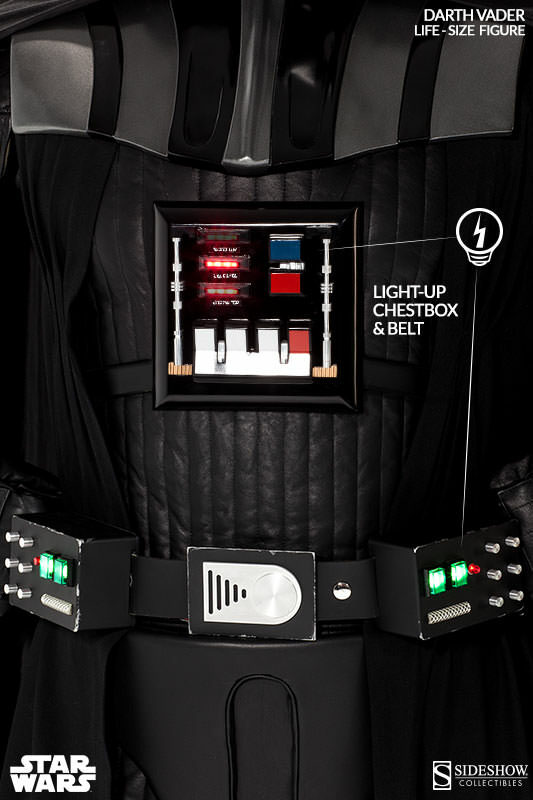 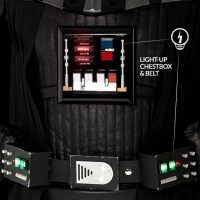 Standing just a little over 7 feet tall on a light-up display base, this highly-detailed figure features a hand-tailored quilted suit, screen-accurate armor, interchangeable hands, and sequencing electronics in the chest box and belt. 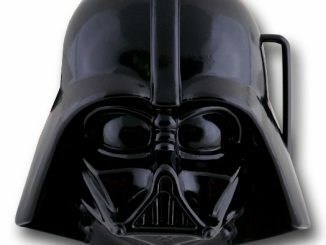 Are you ready for the price? 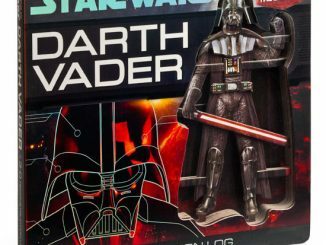 You know it’s going to be most impressive, right? 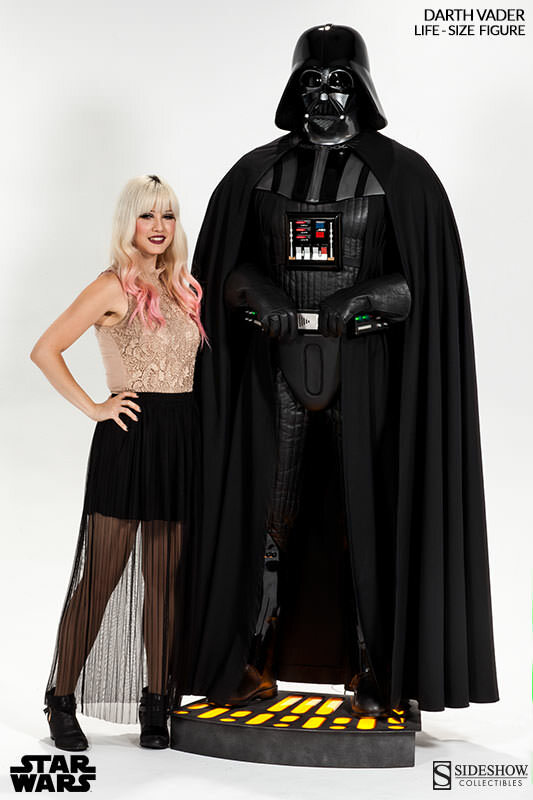 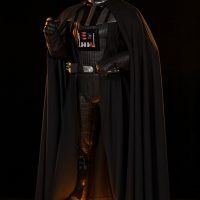 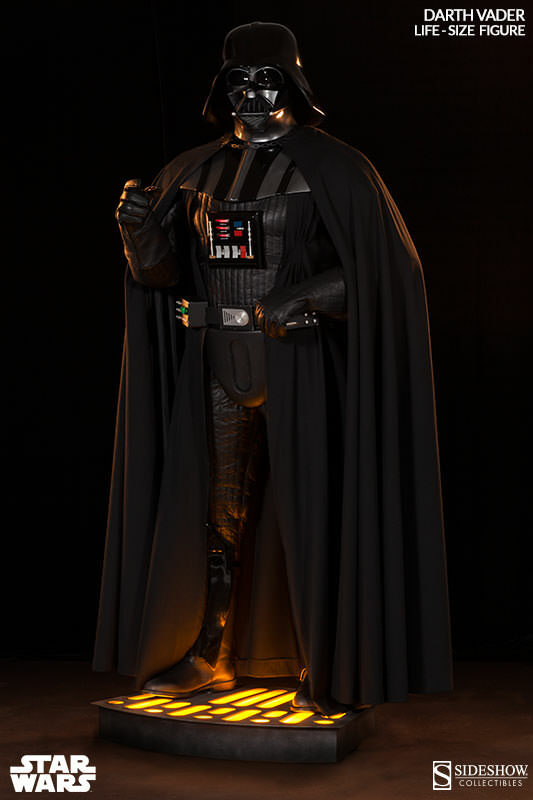 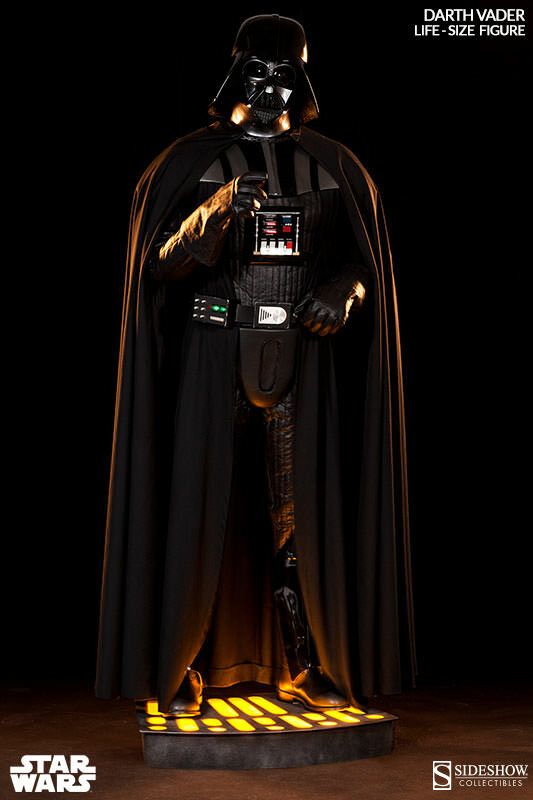 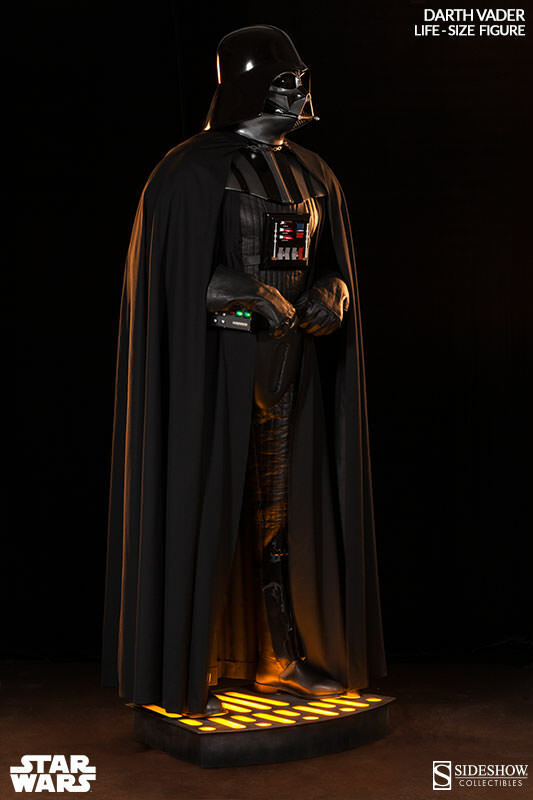 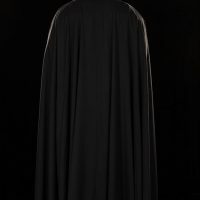 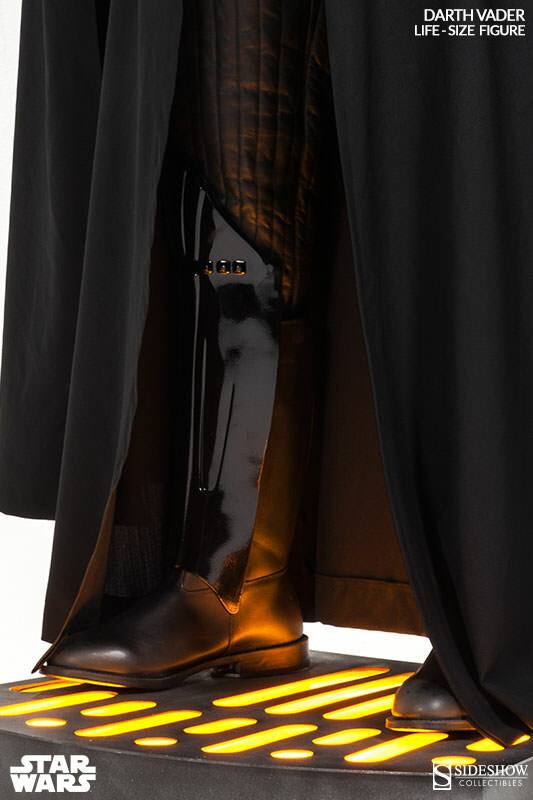 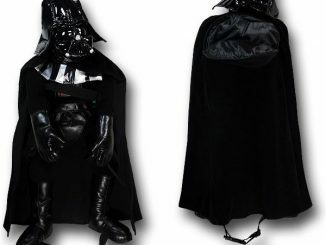 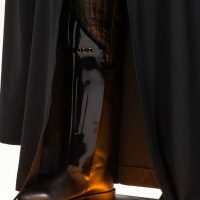 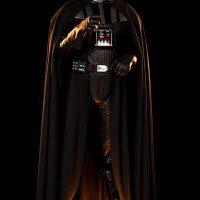 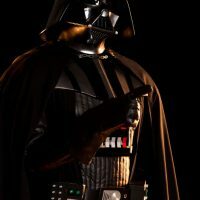 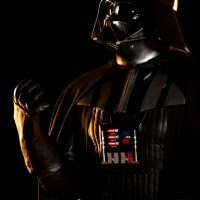 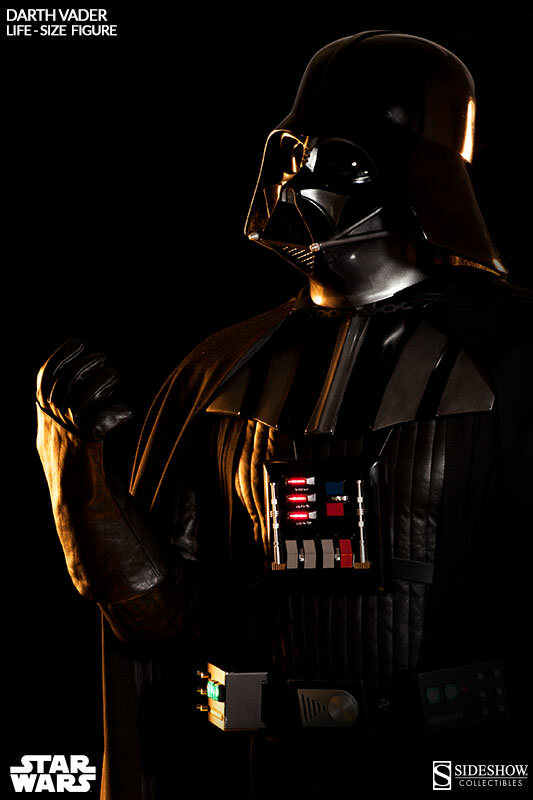 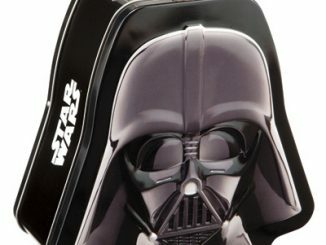 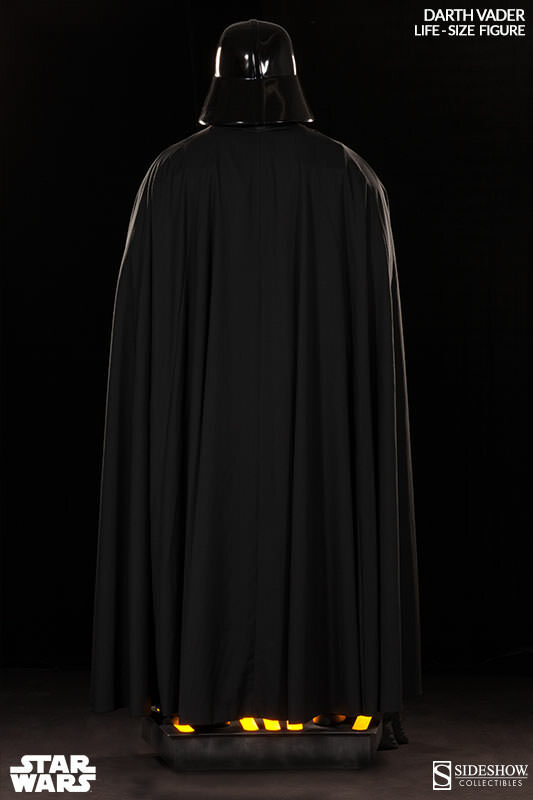 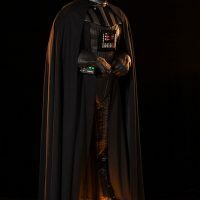 The Darth Vader Life-Size Figure will be available June 2015 but it can be pre-ordered now for $7,999 (or for $719/mo) at Sideshow Collectibles. 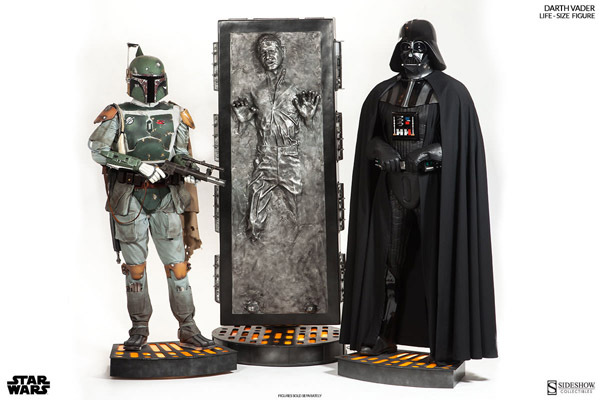 If you’re truly dedicated, you can even recreate the scene below with the Boba Fett Life-Size Figure and the Han Solo in Carbonite Life-Size Figure.